Hollywood has come out in full force to try and demonize President Trump, his administration, family, and supporters. They intentionally hyperbolize everything like the necessary illegal immigrant family separation situation going on at our Southern border. And now some of Hollywood’s biggest stars are organizing one move that has the potential of destroying America. Hollywood elitists are mobilizing against the Trump administration and the rest of the GOP – using issues like illegal immigration and Trump’s upcoming Supreme Court Justice pick – to incite outrage from liberals across America. Most levelheaded Americans aren’t buying these Hollywood liberals tactics because they’re all very much aware they live in a bubble. But what some of Hollywood’s biggest stars are planning right now might destroy America’s social fabric. 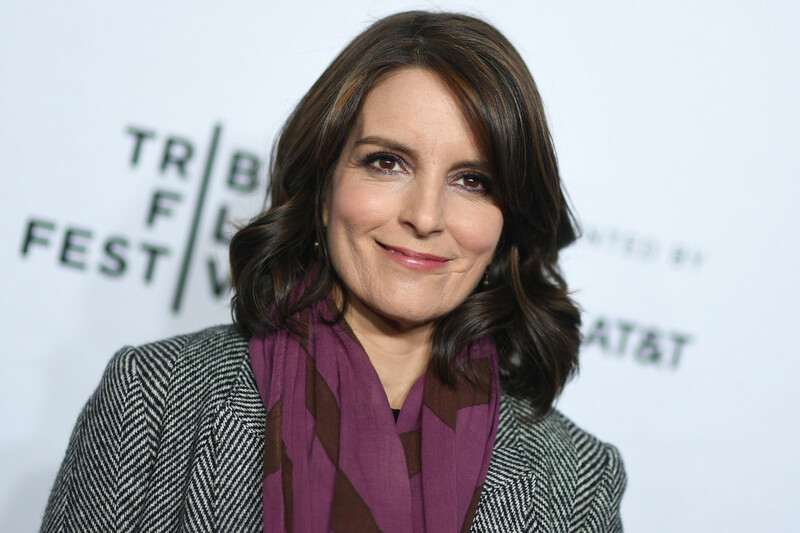 Tina Fey and Lin Manuel-Miranda are at the forefront of leading groups to banish the U.S. Immigration and Customs Enforcement. Fey led a group of elitists for a benefit concert held at The Cooper Union in downtown New York City to raise money for criminal illegal aliens while demonizing ICE. This benefit concert included such names as Brian Stokes Mitchell, Norm Lewis, Matt Bomer, Jorge Avila, Mandy Gonzalez, Jeremy Jordan, Olga Merediz, Andrew Rannells, Keala Settle, Shaina Taub and Patrick Wilson. One of the songs performed was “America” from the hit play “West Side Story” which is loosely based on William Shakespeare’s Romeo and Juliet, about immigrants in New York City. So you can imagine what kind of standing applause that received. But another one of the entertainment industry’s biggest stars, Lin-Manuel Miranda, had his own protest in Washington D.C. against President Trump’s now-halted family separation policy. Miranda was the writer and star of Broadway’s biggest hit play of all time, Hamilton, and since then, the movie industry has been knocking on his door like he’s the next Michael Jackson. He was nominated for an Oscar for Best Original Song for the Disney movie Moana. You might remember that the cast for his hit Broadway show heckled then-Vice President elect Mike Pence when he attended a performance in 2016. Imagine being criticized for a job you hadn’t even started yet. Miranda also sang a lullaby for the illegal immigrants. Let’s not mince words here; illegal immigrants are criminals. Families are immediately separated because it’s part of the due diligence process, and it’s protocol for anybody who commits a misdemeanor in the United States of America. Nobody is special and exempt from this process – not American citizens and especially not non-citizens. But these Hollywood elitists want you to believe that it’s Trump’s administration and ICE who are the criminals.